In the world of big budget feature filmmaking, almost any type of specialty tool is available to capture the perfect shot. From specialty slow motion cameras to underwater housings to action cameras and car mounts, helicopter shots, and cranes, whatever a filmmaker can imagine, gear exists to help make his or her vision a reality. In the world of corporate filmmaking, a few tools are more likely to be considered for their relatively low impact on the budget but immense leap in production value. Though high budget commercial filmmaking includes all of the fun toys (techniques like “bullet time” from The Matrix and many early CG efforts were pioneered on commercials), corporate video work can incorporate a few fun tricks and tools as well. The recent rise of action cameras like the most famous GoPro line allows filmmakers to capture exciting shots by putting the camera directly in the action. From helmet-mounted shots on a snowboarder or paraglider to inexpensive car-mounted cruising, the GoPro allows for Ultra HD filmmaking without heavy production costs. Any brand that wants to emphasize the excitement of their product in action can take advantage of something like a GoPro for capturing tough-to-film footage on the go. Creative videographers can find many ways to make use of GoPro cameras for filming story segments and product demos, so they need not be limited to outdoorsy products and extreme sports videos. One of the biggest new fields of growth for videography has been drone camera work, especially because of the low price of many of the best drones. For prices below $1,000, a videographer can pick up a ready-to-shoot drone package and capture HD video almost anywhere. For great drone footage, the main barrier to entry is not cost as much as it is experience. With such a myriad of drone options, finding the perfect tool is a job best left to an experienced videographer who understands what is necessary in professional image acquisition. Beyond selecting the right drone, any qualified drone shooter is going to have hundreds of hours of practice on their own so that they can nail the best shots quickly. As with any camera gear, buying the equipment is not enough to claim proficiency as a professional operator. Drone camera work can greatly increase the production value of corporate video work and is worth the investment for many companies. As with all advertising, your goal as a marketing professional is to showcase your company’s best features and communicate quality. If you’re marketing a household item, clearly drone work is not the appropriate investment of resources. If you’re marketing a high-end luxury apartment complex in an ideal location, though, what better way to showcase your property than a beautiful birds-eye-view video shot incorporated into your corporate video? 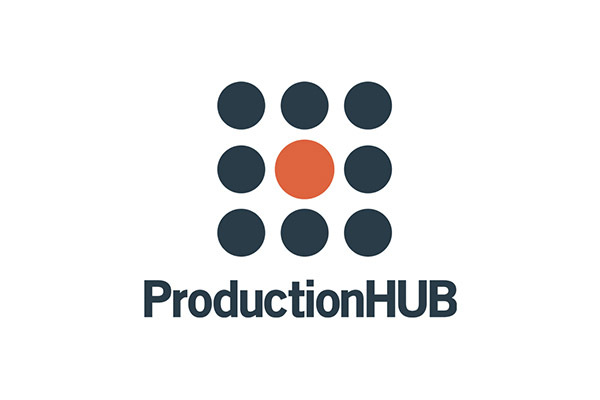 Other prime examples are vineyards, senior living communities, outdoor goods companies, commercial real estate companies, and corporate videos integrating story elements that want to add epic production values. Another filmmaking tool that is affordable for many corporate videos is a small camera crane. 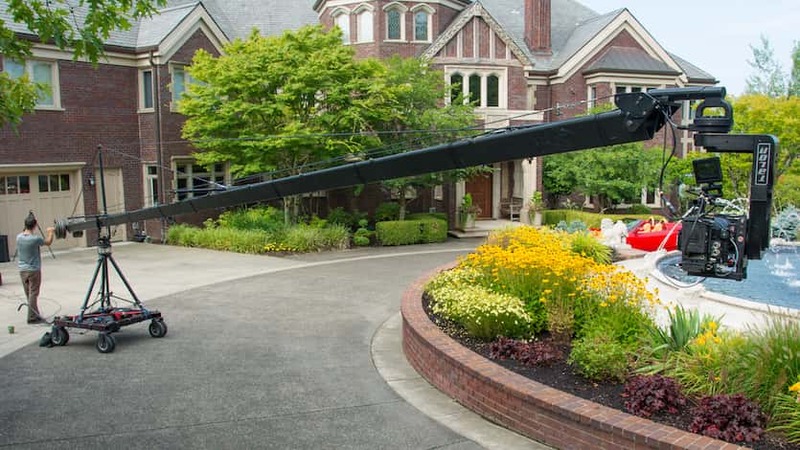 While portable jib units can offer about 6 feet of boom, many affordable camera cranes are capable of 15 feet. When you see a camera in a Hollywood movie move from a streetlight down to the level of a passing car, you’re watching the “boom” movement of a camera on a crane. Similar types of shots add a lot of production value to videos showcasing storefronts, properties, and other elements of interest. The general cost for a crane operator for a few hours can run anywhere from $1,000 to several thousand dollars, depending on the time of year, scheduling, and complexity. On low budget shoots, cranes are probably out of the question, but on a higher budget profile video, they can add a “wow” factor, much like drone filming, that is worth the cost.